Book is designed to help adolescents (ages 11-16) be effective, appropriate communicators in a wide variety of situations. 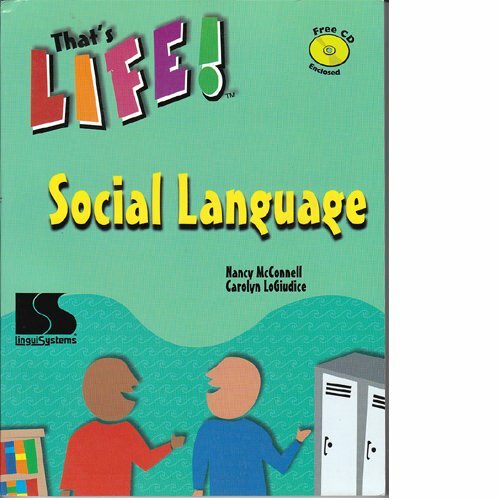 The activities are organized into five units-Basic Communication Skills, Conversation Skills, Emotions and Self-Esteem, Peer Relationships, and Working With Others. Students learn to use specific social behaviors through direct instruction, role-playing, observation, and discussion.